The "final" list of participating countries was revealed on 7 November 2017, firstly without North Macedonia on the list but 10 days later it was confirmed that North Macedonia will participate in Eurovision 2018. 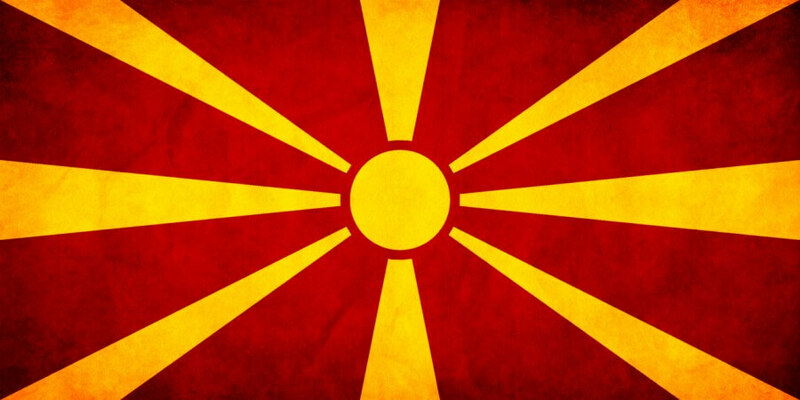 Last month it was reported that the Macedonian broadcaster MRT (Macedonian Radio Television), had an outstanding dept towards EBU (European Broadcasting Union). This ment that MRT would not have access to broadcast European sports championships, Eurovision Song Contest, foreign productions, documentaries and films distributed through the "Eurovision" network of EBU. But according to a statement from the Macedonian TV station MRT that Eurovoix got hold of, EBU will no longer block the channel from broadcasting international sport events and Eurovision Song Contest. We haven't yet seen any confirmation from the broadcaster whether North Macedonia will compete in Eurovision Song Contest 2018 in Lisbon. North Macedonia 2017: Jana Burčeska - "Dance Alone"